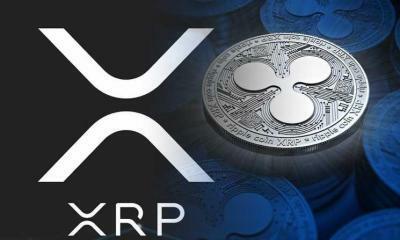 While there are several digital currencies out there but one of them which has been misunderstood most badly is XRP or Ripple coin. Majority of people believe that Ripple is a coin same as the Bitcoin or any other coin which is popular because of does not believe in the increase in their price. 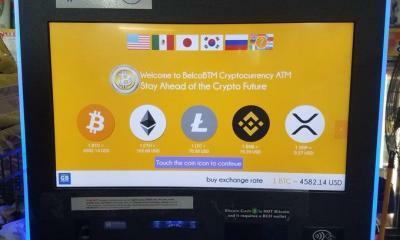 But in reality, Ripple is not a coin. It is actually a network of cryptocurrency which has its own coin. This coin is called XRP. 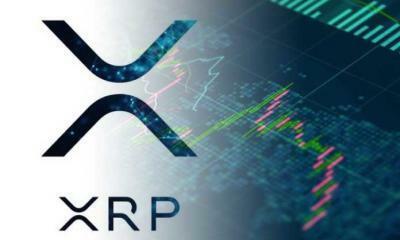 While Ripple coin is not a word, but there is nothing wrong to called XRP as the Ripple coin and consider XRP its short form because, at the moment, this is the only coin which has been announced by the Ripple. 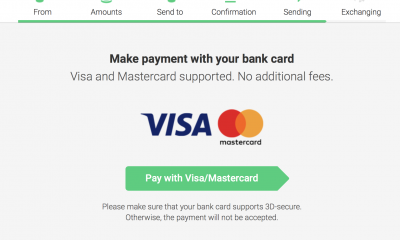 To understand that how does Ripple network work and how you can exchange XRP between banks, you need to understand the main concept of transferring money from one country’s bank to the bank of another country. 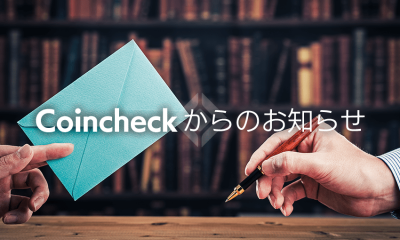 In such type of transaction, the third party takes place to protect both the person who is sending the payment and the one who is receiving the payment. Ripple coin or XRP works as same as the bank work. The purpose of including third party (in XRP the third part is the bank) to minimize or totally remove the risk of fraud. 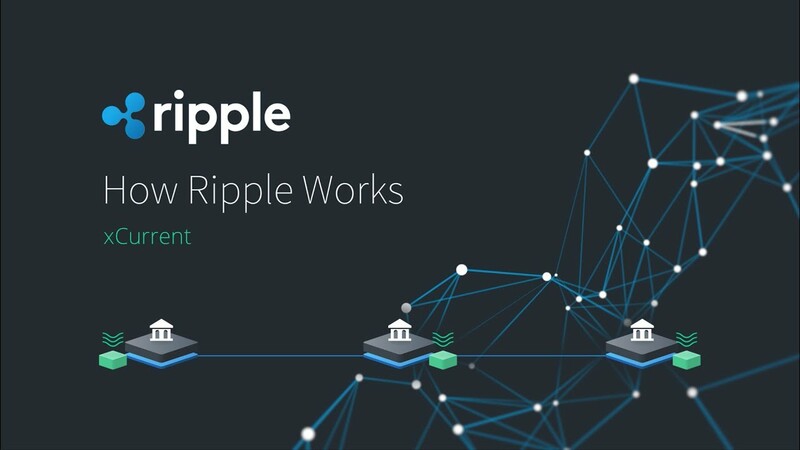 Instead of allowing any bank or network to be part of Ripple, Ripple has a very strong policy and choose their node after a lot of verification. On Ripple website, there is the list of a unique and verified node which you can use to transfer your Ripple coin from one account to another account. 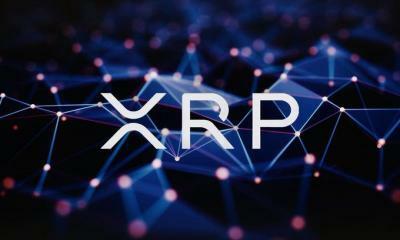 This process or XRP system has been created with amazing minds to minimize the percentage of fraud and online scam in the online world. 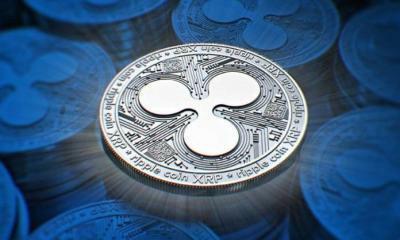 Ripple has added the two-way verification process to continue and process the transaction. 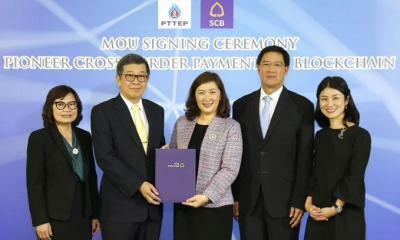 If the identity has not been confirmed, then the transaction will not proceed at all. Ledger is same as a database where Ripple saves the information about their users. This includes all the information like name, date of birth, amount of XRP transferred and much more. Ripple update the ledge after every few second. This process makes sure that the ledger database is up to date and no information is missed when two accounts are transferring money from two different places. That’s why ledge plays a very important role in the whole cycle of XRP payment or cash transfer. 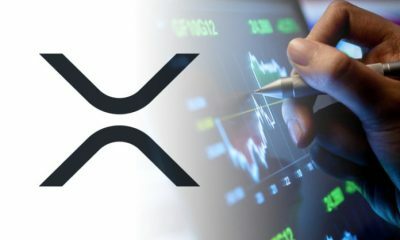 XRP was created when genesis ledger was created. 100 billion XRP has been created. 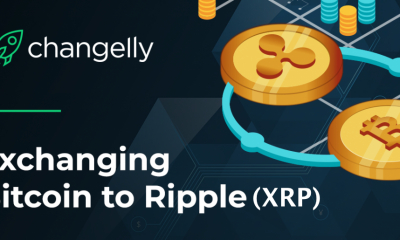 The purpose of creating a limited amount of Ripple coin is to stop the abuse of Ripple currency and the company knows exactly that how many coins are in the trade. Every account on Ripple has the XRP in their balance which they can use too many purposes but the main purpose of using XRP is to transfer money from one place to another place. 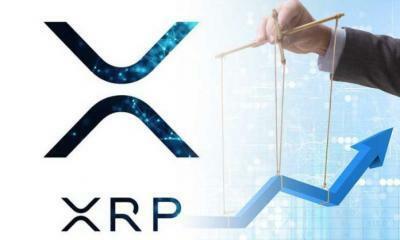 Due to the popularity of digital currencies, many people also use XRP for trading purpose. 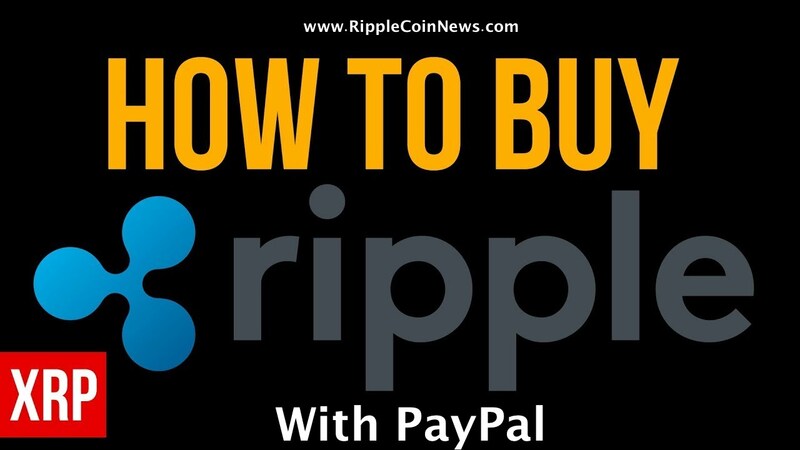 Is Ripple Coin Worth Buying ? I will buy some XRP. But I don’t know which one is reliable in AUS. Any recommendation? Thank you for sharing your extensive information and knowldege. 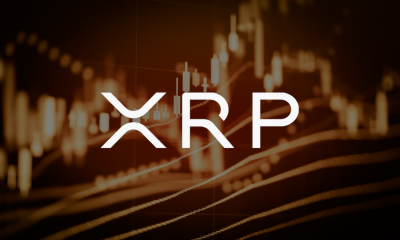 I have one question, We are facing some difficulties over here in buying XRP, due to the servers overload and the lengthy time required to verfiy your wallets and different accounts. The question is, hiw can we buy XRP without going through this hasstle? I will publish article tomorrow about it ..